London based shipping practice specialising in all aspects of marine and international trade law. Founded in 1992, Jackson Parton has five partners. The firm attaches great importance to providing a quality personal service, ensuring that our client’s needs are met. Providing advice on all aspects of commercial and marine law, handling wet and dry marine, commodity and trade, insurance and related litigation and non-contentious work. Based in London, close to all elements of the international market. We regularly visit clients at their offices to give presentations and discuss ongoing matters. 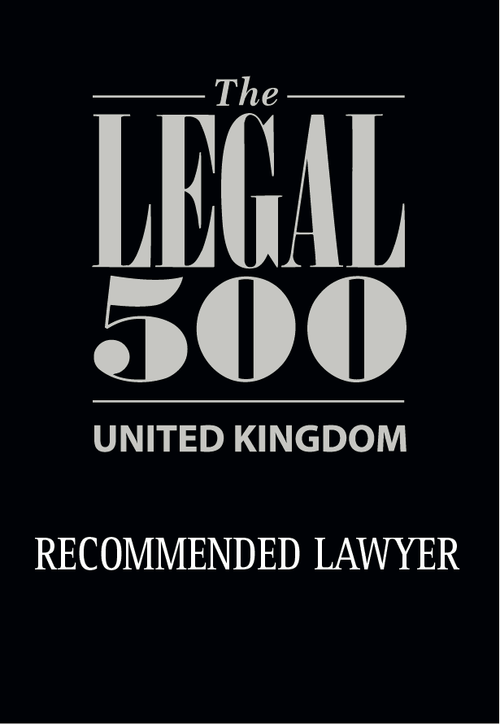 Jackson Parton is consistently recognised as a Leading Firm. "Working tirelessly on behalf of clients"